eZee Centrix helps hotels to manage their property rates & inventory across various travel websites with higher efficiency and ease. Hotel-Spider distribution solution for IDS, GDS, PMS integration, Booking Engine, Yield Management, Channel Manager. JackRabbit Systems, Incs partnership with metasearch engines Google Hotel Ads, TripAdvisor, Trivago and SkyScanner allow consumers to book with lodging properties directly from the Google Hotel Ads, TripAdvisor, Trivago and SkyScanner search results pages. Until now, these metasearch engines only allowed the consumer to book through an Online Travel Agency (OTA). Over the last seven years, we have proven direct bookings provide more profit for lodgings, and consumers prefer to book directly with the property, rather than through an OTA. Your lodging's rates and availability will be featured when consumers search for room nights through Google Hotel Ads, TripAdvisor, Trivago and SkyScanner, and consumers will book directly with your property. Easy and efficient, it lets you manage rates and inventory anytime, anywhere always making informed decisions. 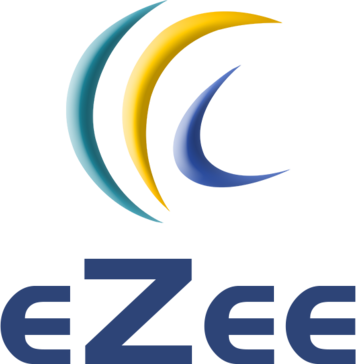 * We monitor all eZee Centrix reviews to prevent fraudulent reviews and keep review quality high. We do not post reviews by company employees or direct competitors. Validated reviews require the user to submit a screenshot of the product containing their user ID, in order to verify a user is an actual user of the product. Hi there! Are you looking to implement a solution like eZee Centrix?